Home › Blog › Our Water Features Are…. Our Water Features Are One-Of-A-Kind! These features can be used as stand alone focal points or can be incorporated into the natural environment as accents. They come in a variety of shapes, sizes, and designs. They can be very low-maintenance and be installed with relative ease, or can be an elaborate display consisting of multiple levels and custom features. 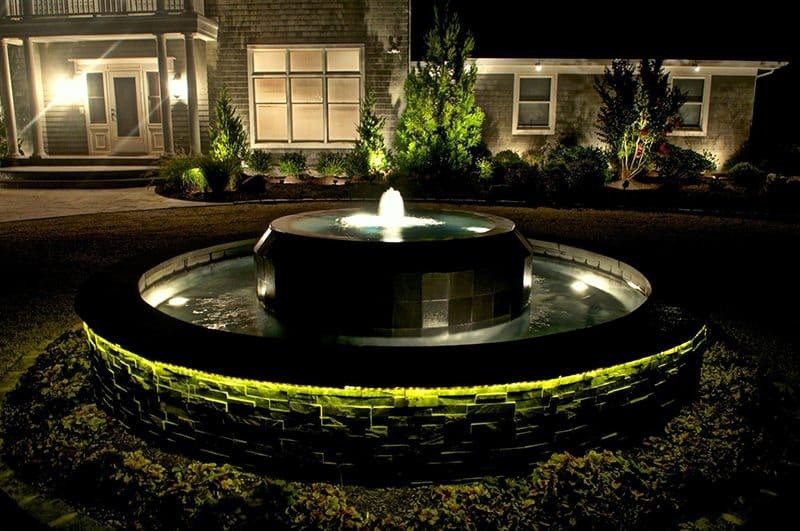 Our landscape designers will discuss the ideal space, orientation and size, as well as material choice for your custom water feature, and incorporate it seamlessly into the landscape design.